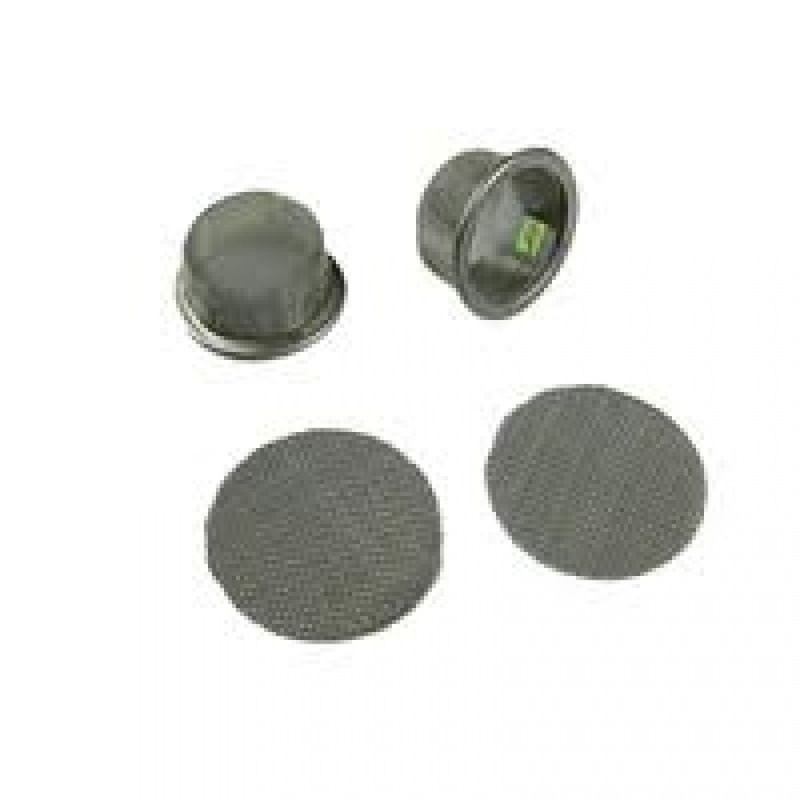 Replacement screen pack for both the Extreme and V-Tower vaporizers from Arizer. Made of high quality stainless steel and includes 2 rimmed dome screens and 2 flat screens. OEM parts made by Arizer. It's the real deal ! Delivered as advertised , but after looking at what i got I thought man this is way overpriced...I will not buy this product again. A bit overpriced, would be nice to get a quantity of each individually, but good quality.